Hello and thank you for your interest in KidsCare at Flagstaff Pediatric Care. KidsCare is Arizona’s Children’s Health Insurance Program (CHIP) and we’re here to help you enroll your child(ren). AHCCCS offers health insurance through KidsCare for eligible children (under age 19) who are not eligible for other AHCCCS health insurance. For those that qualify, there are monthly premiums. Use the form below to communicate with us about any questions you may have. Please allow up to two business days for a response. If you have a question for your medical care provider, please do not send it through the website. Flagstaff Pediatric Care takes every step possible to keep your health history private and addressing a medical question via email may put your privacy at risk. If you send a medical related question via email, we will not respond. 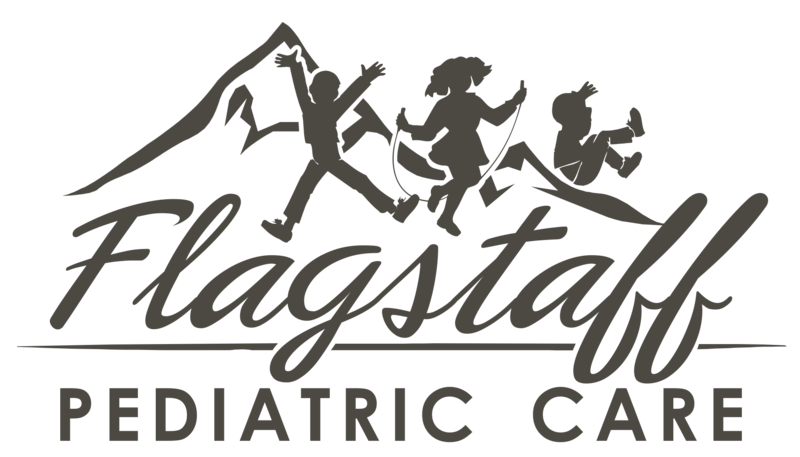 Please contact Flagstaff Pediatric Care directly by phone. Please also note that any contact that you make with Flagstaff Pediatric Care via our website does not create a patient/physician relationship and does not make you a patient of Flagstaff Pediatric Care. If you have questions regarding insurance and payment, please call 928.774.1811 for assistance.